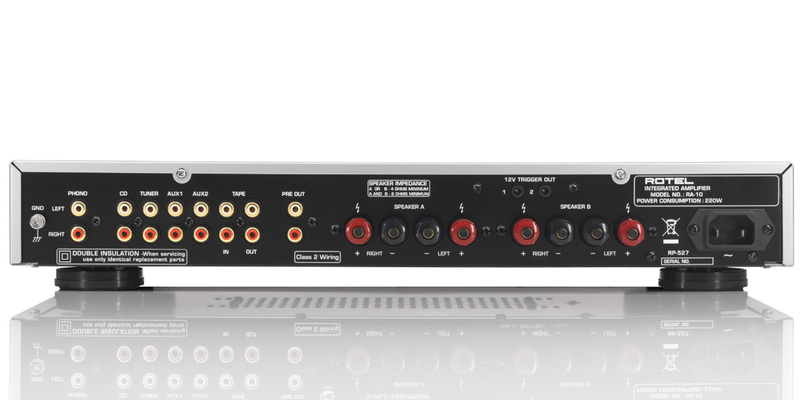 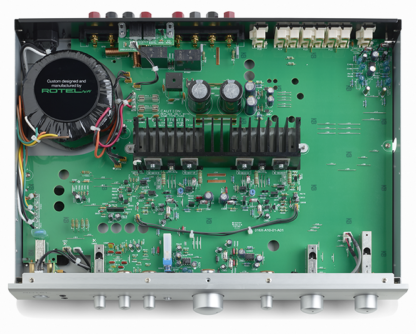 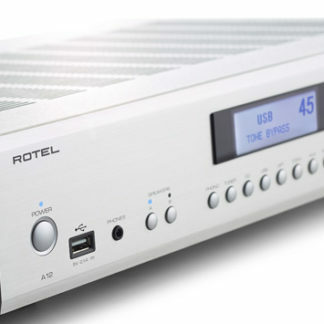 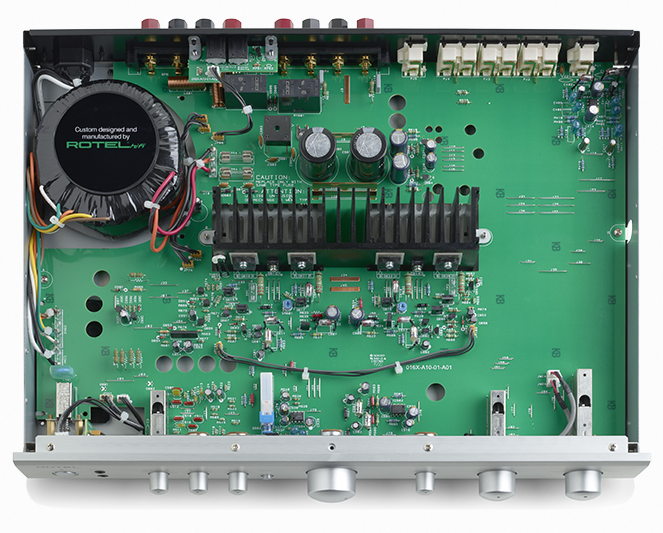 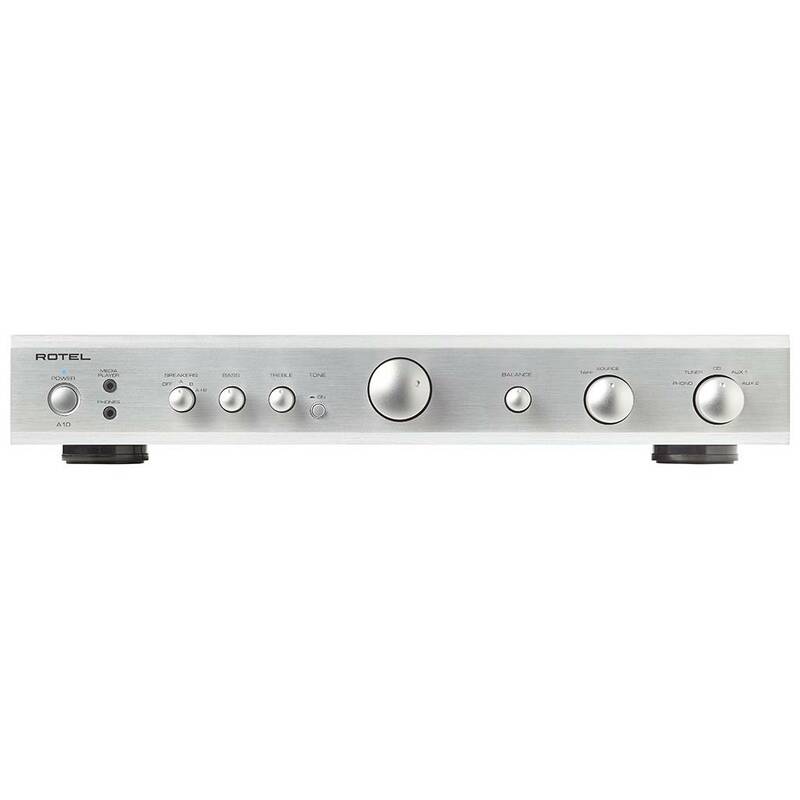 If you are considering taking your first step into a true hi-fi system or are seeking a compact, high quality audio system for small living space, you can’t do better than the A10 integrated amplifier. 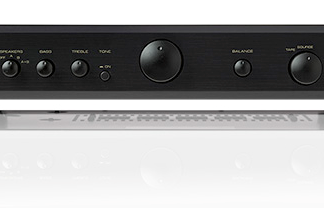 The A10 is all about maximum performance for the price. 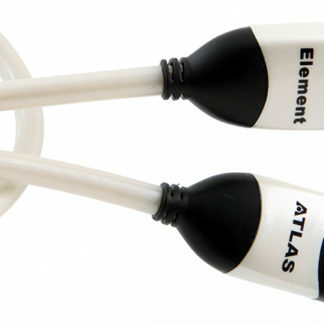 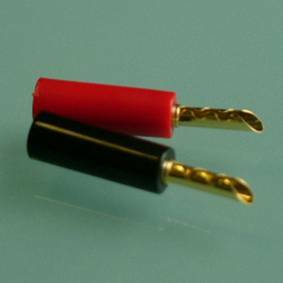 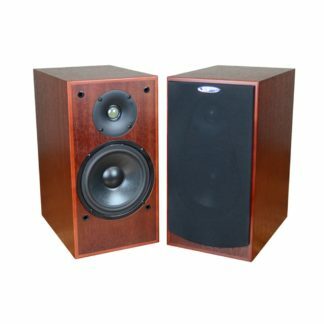 Its design strips away added features that increase the overall cost and can detract from your musical enjoyment. 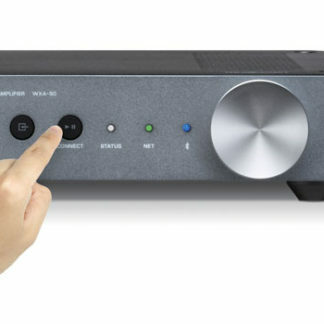 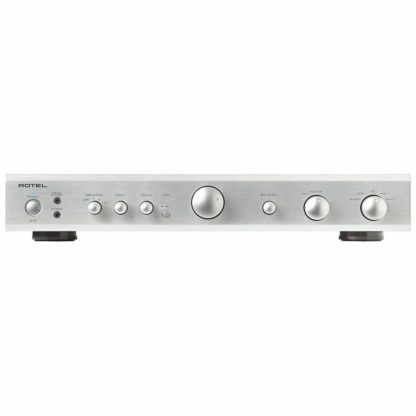 Simple to operate and a pleasure to listen to, the A10 has connectivity for all your listening sources including an analogue media input (3.5mm mini-jack) for iOS devices or other media players, a CD input, a MM phono input in case your taste runs to LP records, a Tuner input to listen to your favourite radio stations and two Aux inputs for other analogue source devices.